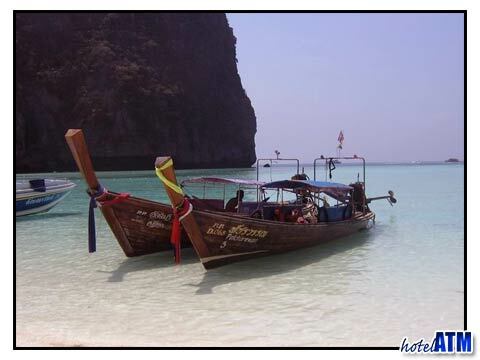 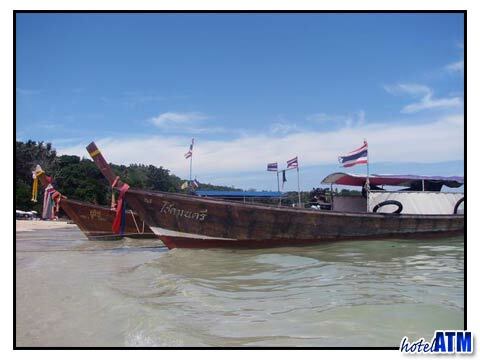 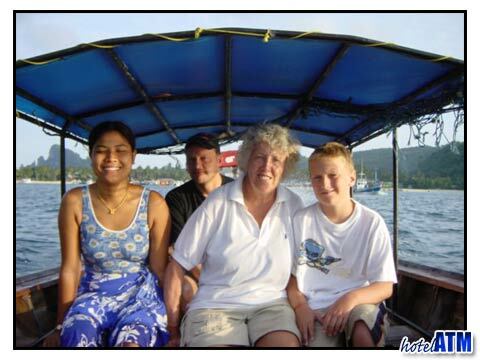 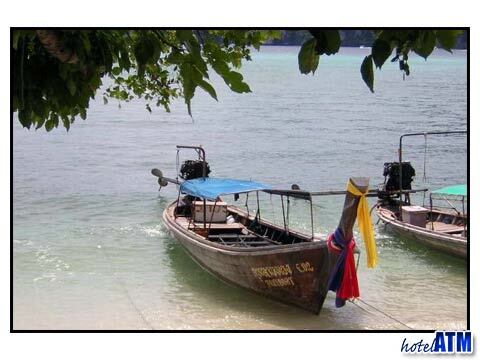 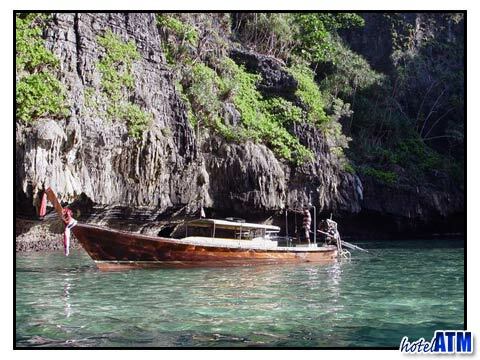 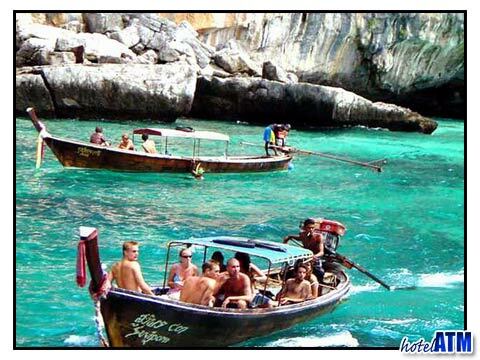 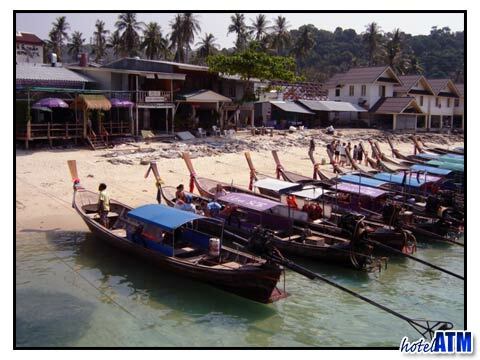 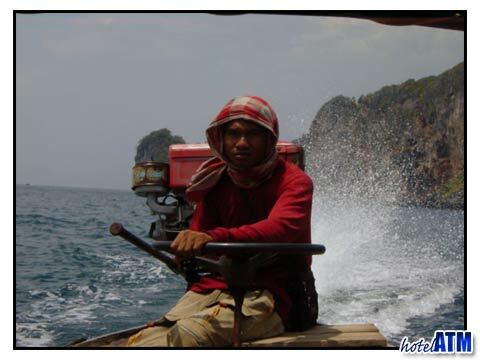 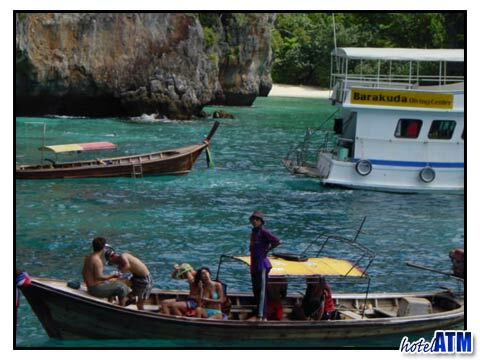 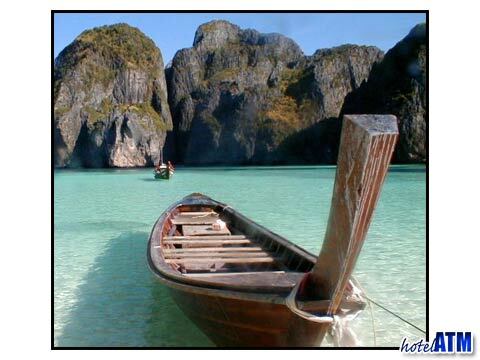 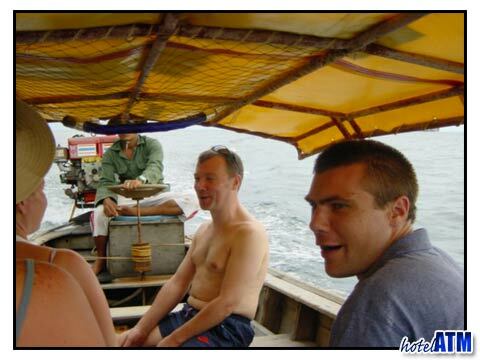 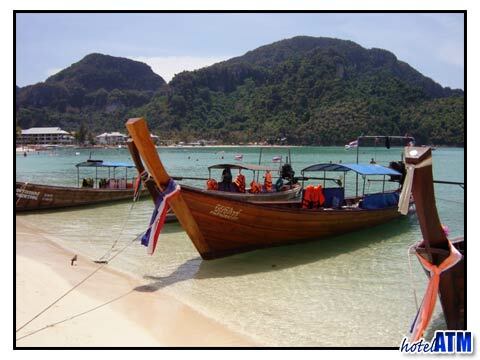 The easiest way to get from one beach on Phi Phi Island to another is by longtail boat taxi. 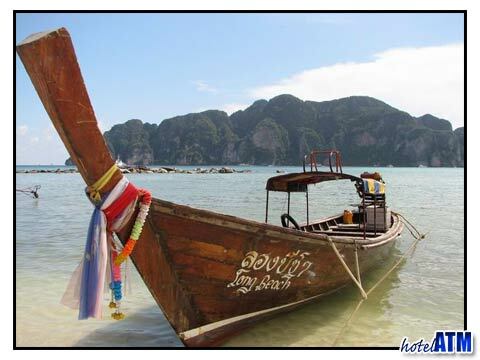 These boat taxis go to/from all the beaches so it is pretty easy to get around and since many holiday travelers are looking to go to beaches or nearby destinations. 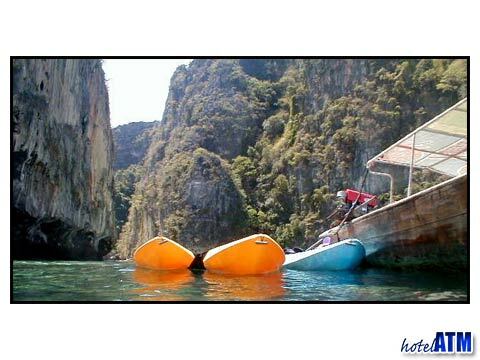 To many of the hotels it is also only possible to get by boat, however most of them have the transport from the main Phi Phi ferry pier by longtail already included in forward bookings.